Ever look at your iPod and think, “Gee, I wish you were more like a Zune”? Well aren’t you in luck. 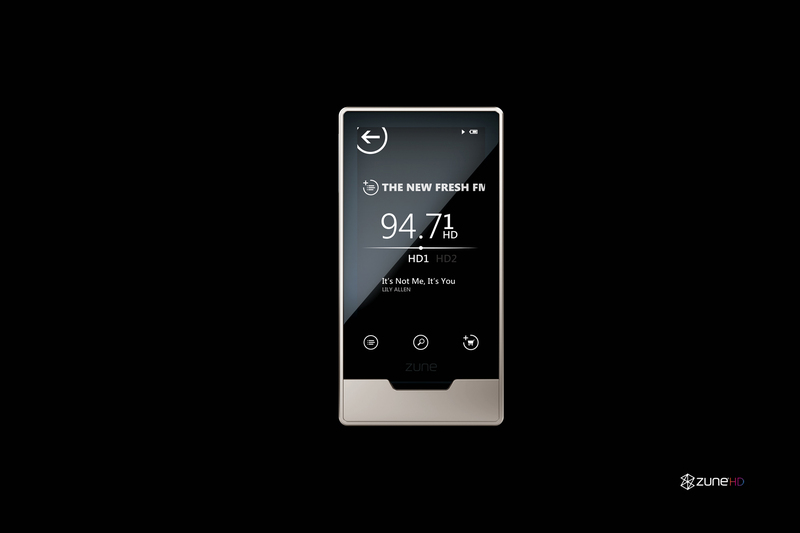 Today iBiquity, developer of HD radio technologies, announced an $80 receiver accessory that will let your iPod or iPhone get HD radio broadcasts, just like the Zune HD, released two months ago. 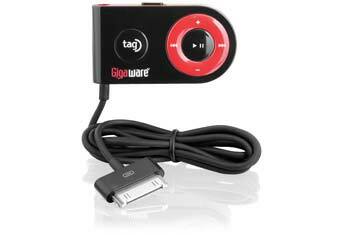 Step 1: Buy the Gigaware HD Radio accessory, designed for and sold exclusively at RadioShack for an MSRP of $79.99. Step 2: Download the FREE application on Apple’s App Store. Microsoft got the jump on Apple with the whole HD radio thing, but I’m guessing the chances of people shelling out for this “upgrade” are roughly as small as the chances of people, well, buying a Zune in the first place. This entry was posted in Gadgeteering and tagged hd radio, ipod, zune. Bookmark the permalink.